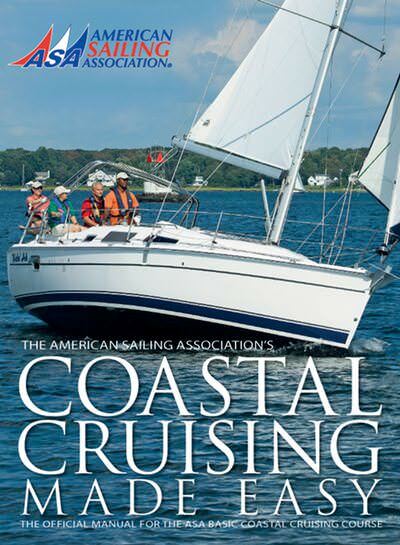 Floridaze Sailing is an award winning sailing school that provides American Sailing Association (ASA) certified sailing instruction, leisure lessons, and captained day sails along the beautiful Gulf Coast of Florida in the Pensacola Bay and Pensacola Beach areas. 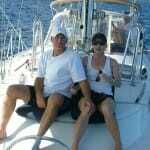 Floridaze specializes in private, live-aboard optional sailing classes for couples, families, and friends who want to acquire the skills needed for bareboat chartering, cruising, or future yacht ownership. 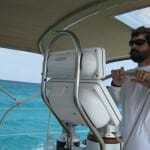 Private sailing classes mean that you and the people you choose to sail with will be the only students in your class. 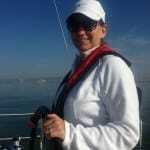 Our sailing instructors are dedicated, accomplished sailors, and our senior sailing instructor, Capt. 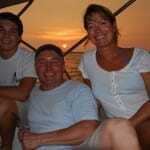 Bob Patroni, has over 40 years of sailing experience as well as 20 years as a college professor. 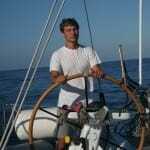 He not only knows how to sail but he knows how to “teach” you how to sail. 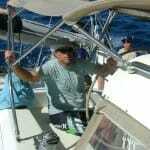 Our sailing classes are structured to get you as much experience and confidence on the water as possible. We offer individualized sailing instruction and provide skilled, dedicated sailing instructors to ensure students receive the best sailing instruction available. Not sure if you want to commit to a certification class? 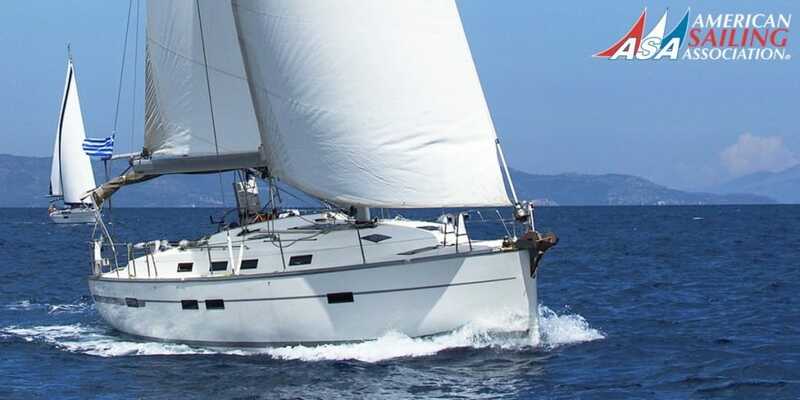 We also offer day captained day charters as well as leisure lessons, both of which will give you a feel for the joys of sailing. 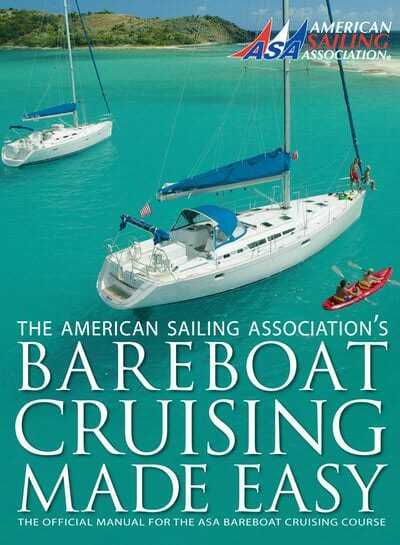 No tests, no stress, just learn sailing basics in half a day. 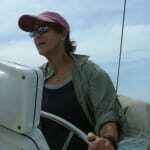 We also offer a traveling school; Captain Bob will travel to your location and instruct you on your own boat. 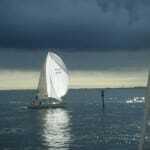 Performance racing classes are offered as well, for those sailors who would like to learn how to use a spinnaker and more. Floridaze’s teaching schedule is flexible and amenable to your needs, and our competitive pricing allows you to obtain quality sailing instruction at affordable rates. 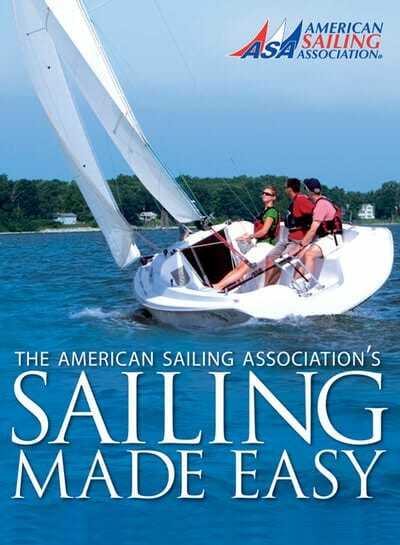 Floridaze Sailing is offering a minimum of $50.00 or 10% off their ASA 101 Basic Keelboat Sailing course.